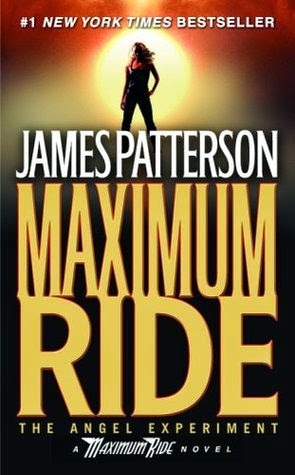 I was looking for a series to get into and I thought I would give Patterson’s young adult series, ‘Maximum Ride’ a go. 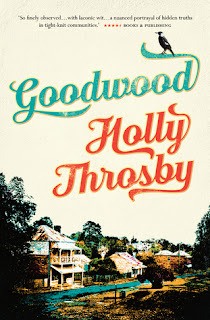 I had read a few reactions on Goodreads to the first book and they were quite polarising as a real love it or hate it and not much in between. That is what appealed to me and that I had read ‘adult’ Patterson novels and they were enjoyable. It meant I was prepared for the ultra-short chapters that are a hallmark of Patterson but what I was not prepared for was a half-baked idea. So the gist of the story is that Max and her friends (Fang, Iggy, Gasman, Nudge and Angel - who become known as the Flock) having been hiding for two years after they escaped from ‘the school or institute’ where they were the science experiments. They escaped and have been living a somewhat idyllic life when the ‘Erasers’ (wolf like security guards from the institute) raid the Flock’s hideout and manage to succeed in capturing the youngest Angel. This is the catalyst for the adventure to begin and we are on a high octane chase across the United States. 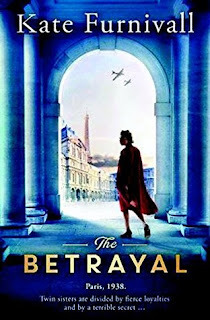 The problem that I have with the book is that it easy to get sucked into the adventure and not realise that there are some issues with the book. The character development is appalling, you have only just met the characters and they are off and racing, you do not get the time to appreciate who they are. With the short chapters the characters begin to reveal something and you are suddenly moved on. Then there is the storyline. As you are buffeted from one adventure to the next what is missing is some depth. 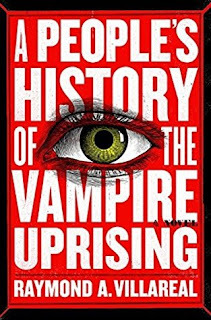 There needed to be opportunities to explore what the flock was up against, the motives, the drive behind the enemies and why they are doing the experiments. You just do not get a sense of the darkness of the bigger picture they why they are experimenting on kids and how they are getting away with it. There are some parts of the story that I wondered if they were relevant as they seemed to be distractions but I figured as this is a series maybe some of these scenes are setting up situations for the future. From the start of the novel we know that these kids are special and that they are puppets in a game. At the end of novel that is pretty much all we still know. For the characters there is nothing but more questions and more leads to follow which is disappointing. Then there is the ending. I have read a great deal of novels where there is going to book after book but at the end of book there is at least a resolution of sorts. This has nothing at the end and I mean nothing. It is so open-ended that I was wondering if pages had been removed. The copy of the book I purchased had some additional pages which consisted of Fang’s blog and obviously that is aimed at encouraging the young adult readers to get connected and discover additional features etc. That is a good thing as it does take the reader onto different platforms. I was disappointed with story as there was so much promise with the idea but it was for me just not teased out enough. The focus was on the action elements of the story and while that keeps you engaged I would have been happier with more flesh being added to a skeletal idea.